The Guaranty Trust Bank Plc has declared its unaudited Financial Results for the third quarter of 2018. The leading lender announced gross earnings of N337.22 billion for the nine months ended September 30, 2018, representing 9 percent increase from the N309.16 billion recorded in the corresponding period of 2017. According to the report filed through the Nigerian Stock Exchange, net interest income dropped by 10 percent to N170.6 billion from N189.7 billion achieved during the same period of 2017. Profit before tax (PBT) climbed 9 percent to N159.032 billion, up from N164.245 billion. However, ten percent tax reduction boosted proft after tax by 13 percent from N125.578 billion filed in the third quarter of 2017 to N142.224 billion. 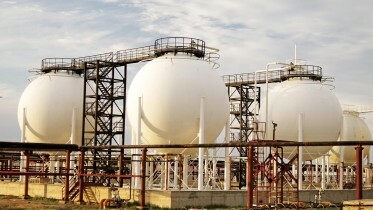 Analysts at Crodros Capital Limited said gross earnings stood at N110.59 billion in the third quarter of 2018, which is 16 percent above the figures of 2017 but 6 percent lower when compared to the previous quarter. “Interest income declined in the quarter by seven per cent q/q, as against the marginal growth recorded in Q2. Interest on customer loans in the Q3 declined by four q/q, amidst the continued decline in the bank’s loan book. Coupled with an increased interest expense (+3 per cent y/y, flat q/q) in the quarter, net interest income was lower by nine per cent q/q and 12 per cent,” they said. They further explained that positive loan recoveries in the quarter led to a net gain in loan impairment charges, even as the bank’s loan book (-2 q/q) continued to contract. “Also, NPL ratio decreased to 5.57 per cent vs. 7.66 per cent . It is also worth stating that the continued decline in loans (-12 per cent YtD), coupled with sustained increase in deposits (+9 per cent ), has contributed to the decline in loan-to-deposit ratio to 48.21 per cent vs. 58.91 per cent in FY-17,” Cordros Capital said. The analysts said overall performance of the bank was impressive, with top and bottom lines posting 16 percent and 11 percent year-on-year, respectively. “The N142.2 billion net profit reported as at 9M-18, on an annualised basis, is above consensus’ estimate for the full year by seven. GTBank’s stock closed positive in yesterday’s trading session, but has lost 10 per cent YtD. We do not expect negative reaction to the bank’s result in tomorrow(today)’s session. GTBank remains among our top picks, with a target price of N52.45, 42 per cent above closing price of N37,” they said. 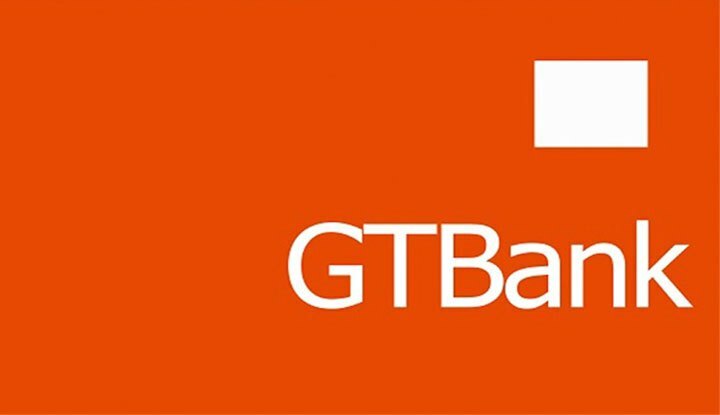 Be the first to comment on "GTBank Declares Profit After Tax of N142 Billion"